Baking Soda is not only helpful in the kitchen for the purpose of cooking. 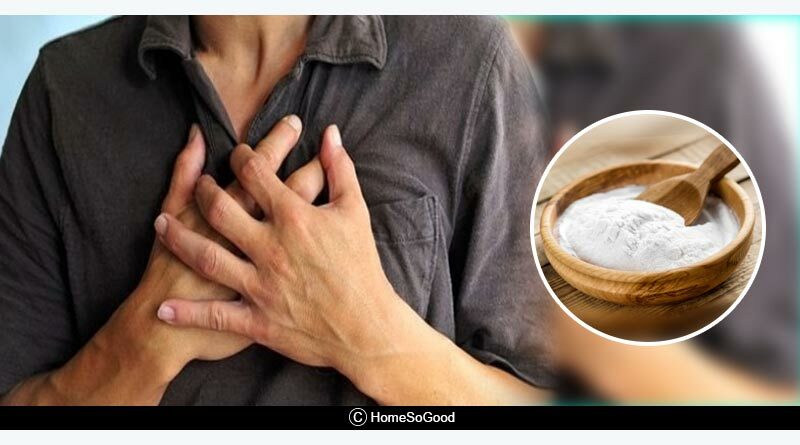 Here are some health benefits of baking soda that can surely help you at some point in life. Treats heartburns: Heartburns are also known as acid reflux. It has a painful and burning sensation that rises in your upper region of the stomach and can also spread up till your throat. It causes overeating, eating spicy or greasy foods and a lot of stress. 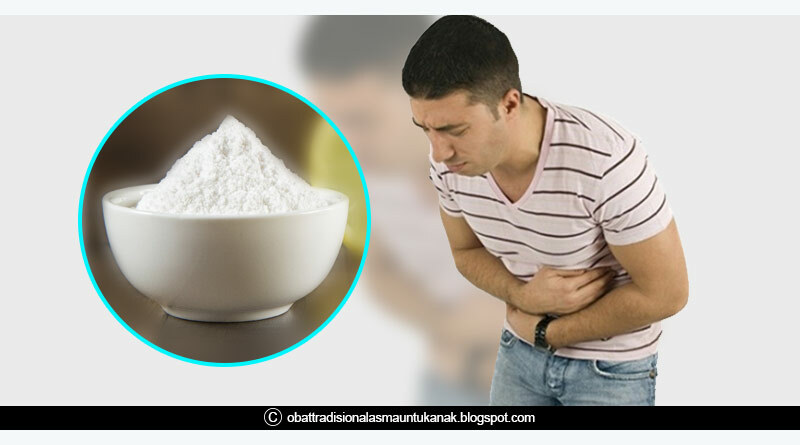 Baking Soda helps by neutralizing the stomach acids. Used as Deodorant: It is true that human sweat is odorless. The reason for the odor is because the sweat is broken down by bacteria in armpits and converts it into acidic waste. Hence, causing the odor. 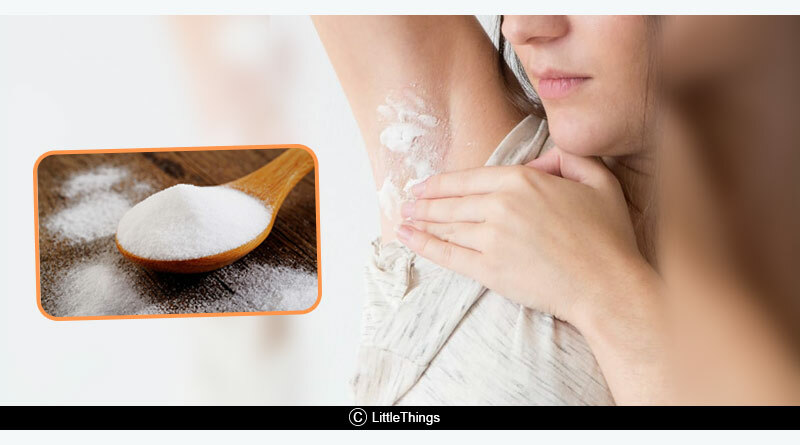 Baking soda can help in eliminating the odor. 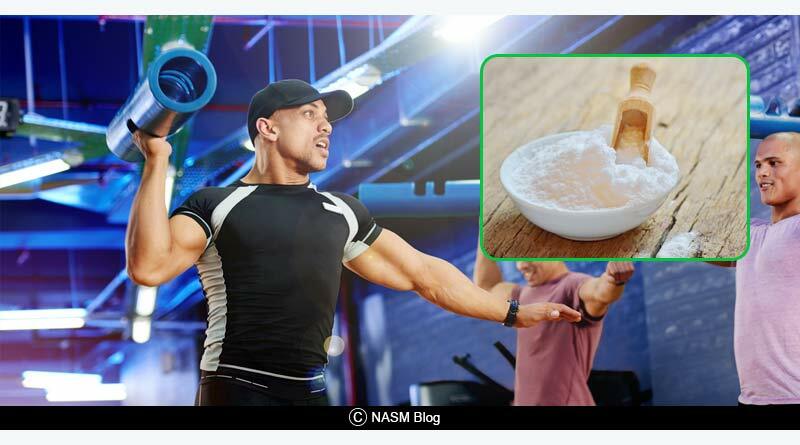 Improves performance in exercising: During physical activities or rigorous workouts, lactic acid releases in our blood which has the tendency to accumulate in muscles and joints which cause stiffness and fatigue/weakness. But this can be prevented by drinking diluted baking soda in water. 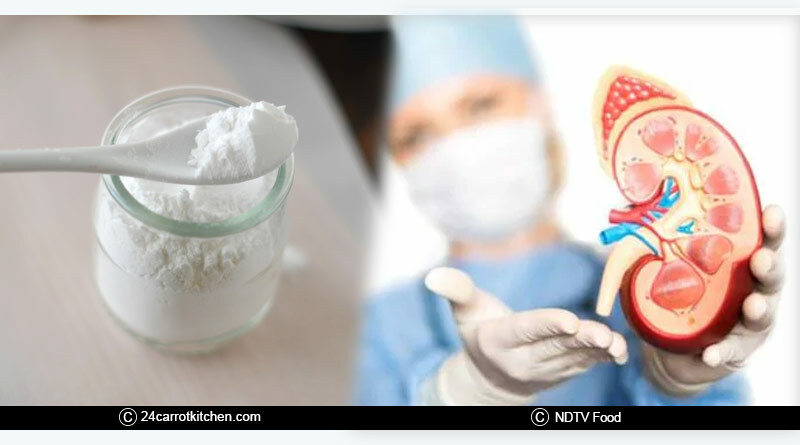 Urinary tract infection: Baking soda and water are the most protective barriers against urinary tract infections. It helps by reducing the acid levels in urine. 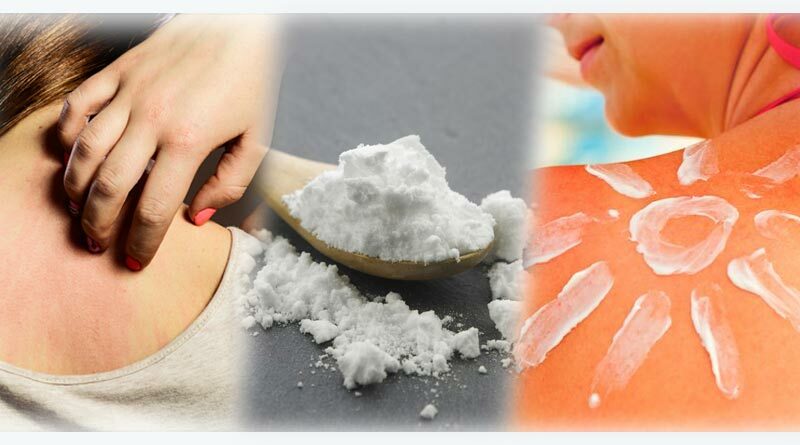 Relieves itchiness and sunburns: We are often recommended a bath with baking soda to soothe itched skin caused due to bee stings or bug bites. Baking soda also soothes skin from sunburns. It is generally mixed with cornstarch and oatmeal for better results. 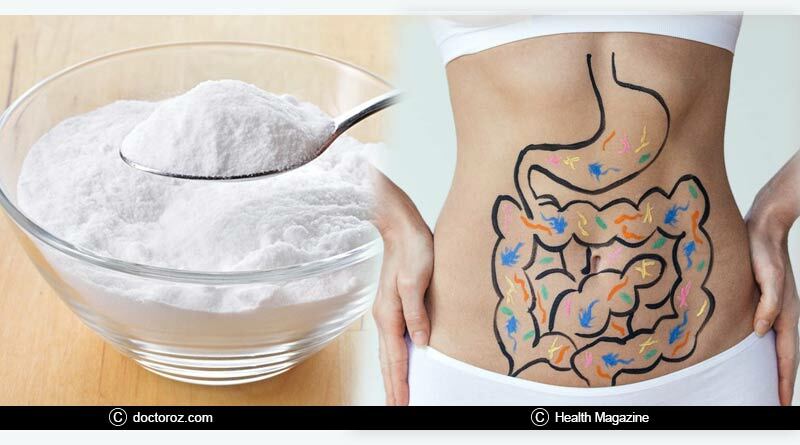 Digestion: Baking Soda neutralizes the acids and improves the pH balance of our body, therefore helps in digestive problems. Don’t have too much of baking soda also because that can increase the acid production. Kidney Health: Bi-carbonate supplements can slow down the rate of progression of renal failure and improves nutritional status. 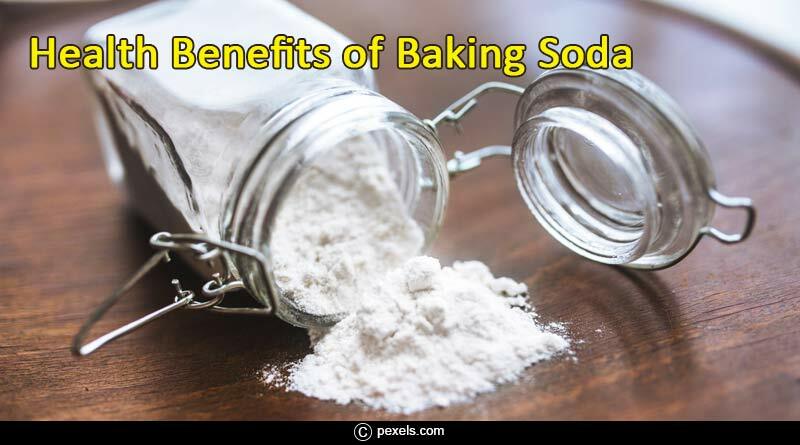 These were the major health benefits of baking soda, helping in making your system better. 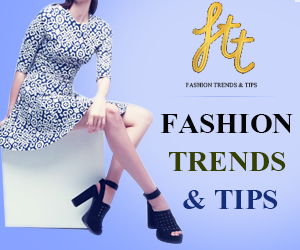 You must also read about Health Benefits of Olive and Benefits of Aloe Vera Juice.